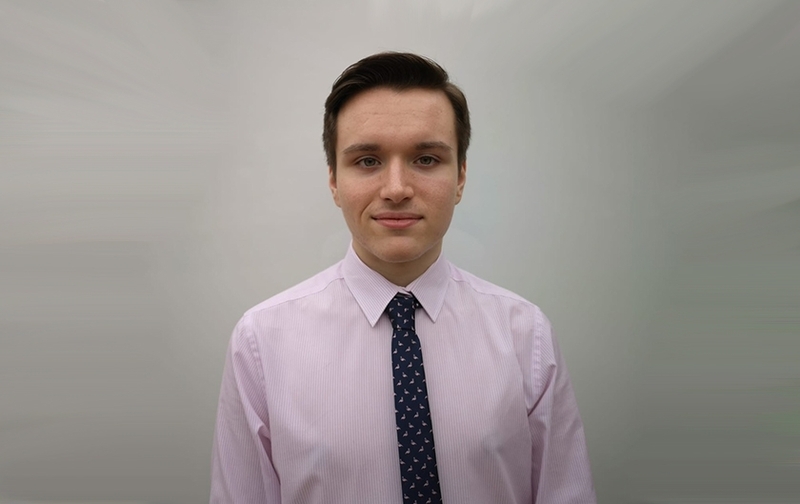 The latest new recruit to join Imagineear ‘s London office is Konrad Godel, who joins Imagineear’s Studio team as a Content Developer Apprentice. Konrad has three years’ experience in software development including AS and A Level Computer Science. In addition, his interest in and knowledge of video editing and content creation is an excellent basis for his job at Imagineear. As part of his apprenticeship, Konrad will be studying for further software development qualifications. In his free time, he pursues his personal interest in video editing and content creation, gaming and his passion for technology and computer hardware.